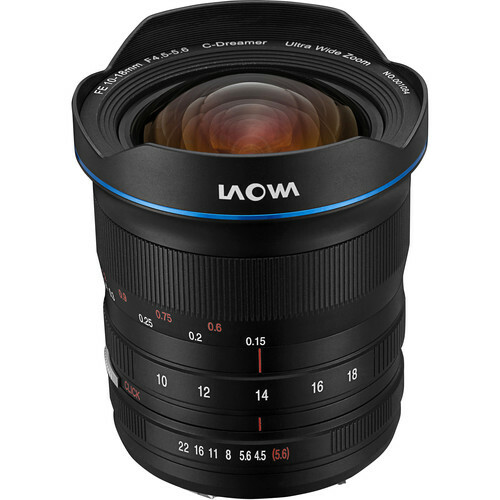 The new Venus Optics Laowa 10-18mm f/4.5-5.6 full frame mirrorless lens for Sony full frame E-mount cameras is now available for pre-order at B&H and Adorama for $849. Shipping is scheduled to start on November 16, 2018. Order now if you are interested.